As long as we have smartphones with the current battery technology in use, we will see devices seemingly spontaneously catch fire. That’s, unfortunately, a fact of life, and while it’s no fun for anyone concerned, all we can really do is hope it doesn’t happen to us. 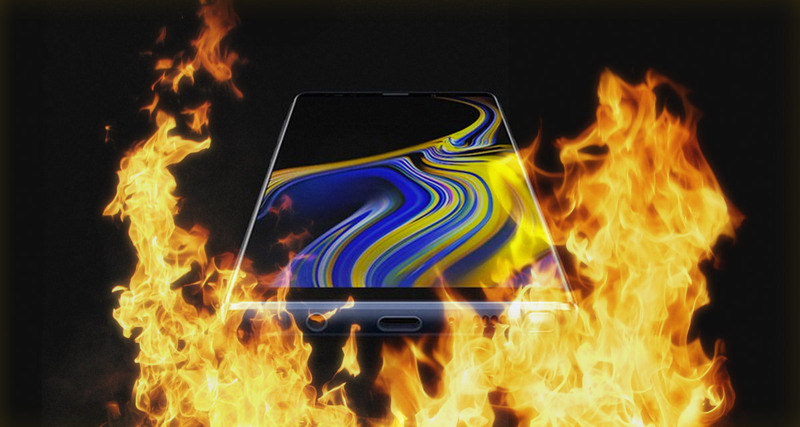 According to one woman from Long Island, however, the fate recently befell her and her new Samsung Galaxy Note 9 after it burst into flames in her purse. The Long Island woman is now apparently suing manufacturer Samsung, with the woman’s lawsuit referencing Samsung’s 2016 Galaxy Note 7 troubles during which it had to ditch around 2.5 million handsets after it killed the model due to fires. 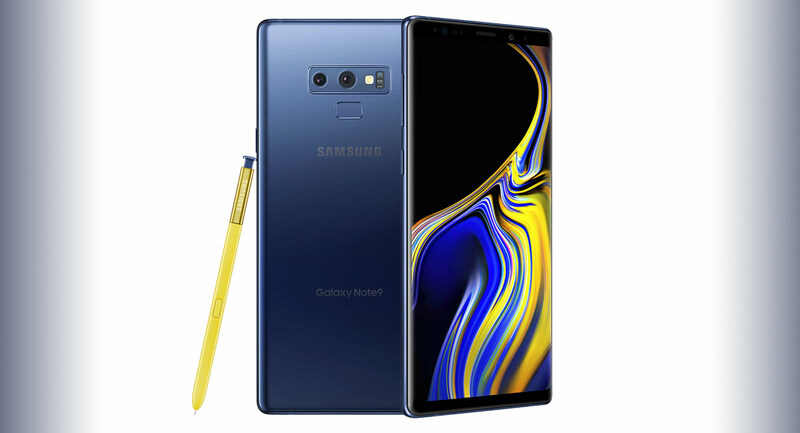 While there is no suggestion that the Galaxy Note 9 is set to experience issues along the same lines, that isn’t going to stop people from drawing comparisons between the $1,000 smartphone and its ill-fated predecessor. According to the story being told by the woman, she noticed that her new phone was becoming “extremely hot” before putting it in her bag. She says that she then noticed “a whistling and screeching sound” before spotting “thick smoke.” With the woman in an elevator at the time, she claims that the smoke generated by her phone made it difficult to see, causing her to become “extremely panicked,” as you might imagine in such a situation. We doubt the Galaxy Note 9 will be prevented from being sold, but it will be interesting to see where this goes next. According to Samsung the bombing Note 7 device never existed. O here we go again.